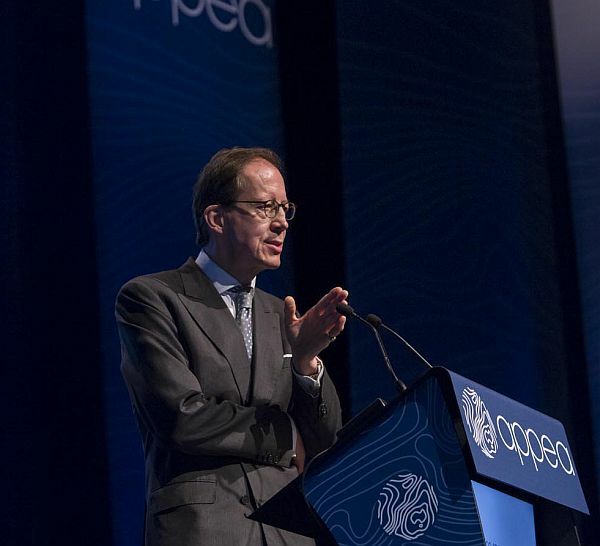 For many delegates at APPEA 2014, the conference highlight was the presentation on safety leadership by a High Court judge of England and Wales, the Hon Mr Justice Sir Charles Haddon-Cave. It has certainly re-energised the passion for safety across our industry. 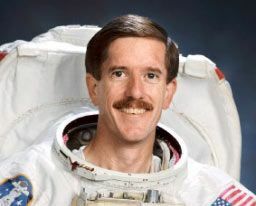 Sir Charles is recognised as one of the world’s leading experts in the fields of aviation and maritime transport safety. The British Government asked him to lead an inquiry into a 2006 disaster in which an RAF Nimrod aircraft caught fire while on a routine flight over Afghanistan, leading to an explosion and the deaths of all 14 people on board. His review holds lessons not just for the military and the aviation industry, but for many sectors, including oil and gas. The Haddon-Cave Review found that the most likely cause of the accident was a fuel overflow during air-to-air refuelling that ignited upon contacting a hot pipe. But, as he outlined in his presentation, the accident had been the result of a fundamental failure of leadership, culture and priorities. • a culture of conformity discourages awkward but necessary questions. His presentation was compelling and timely, given the enormous challenges facing the industry as it expands from seven to 21 LNG trains over the next five years. 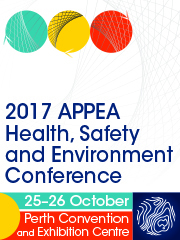 APPEA has played a leading role in safety over the last decade, helping to deliver significant improvements in safety performance. But we have to be better than good. We must be exceptional. 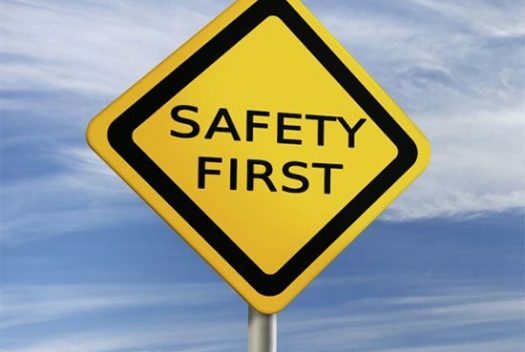 The challenge now is to drive the next phase of improvement in safety performance, in recognition that safety is something we must relentlessly pursue. We can never become complacent. To that end, a new industry-wide safety leadership program has been established. The Stand Together for Safety (STFS) leadership steering committee is a partnership between employers, workers, contractors and regulators who are committed to making the Australian oil and gas industry the safest place to work. The team is co-chaired by two managing directors, Roy Krzywosinski of Chevron, and Technip Oceani’s Sam Allan, and includes NOPSEMA Chief Executive, Jane Cutler, and representatives from APPEA and member companies. The first priority and focus of this new safety drive for 2014 will be ‘keeping things in the pipe’. A parallel set of leadership safety work will also kick off at the same time and focus specifically on the growing coal seam gas sector in Queensland. Sir Charles Haddon-Cave’s penetrating insights on leadership, principles and complexity will form the cornerstone of the new STFS leadership work. In the meantime, if you haven’t seen his presentation, please do so — it can be viewed at this link. And make sure your organisation heeds his lessons.